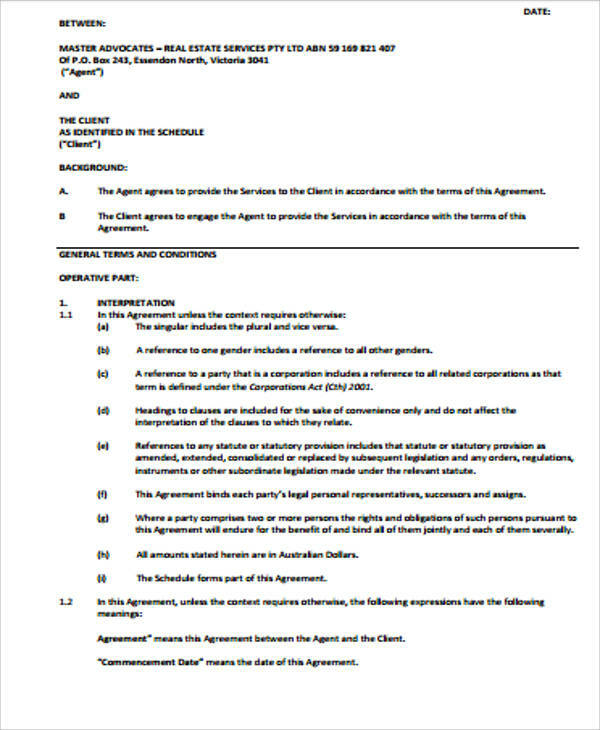 According to LegalMatch, a purchase agreement specifies different terms and condition relating to the sales of goods. 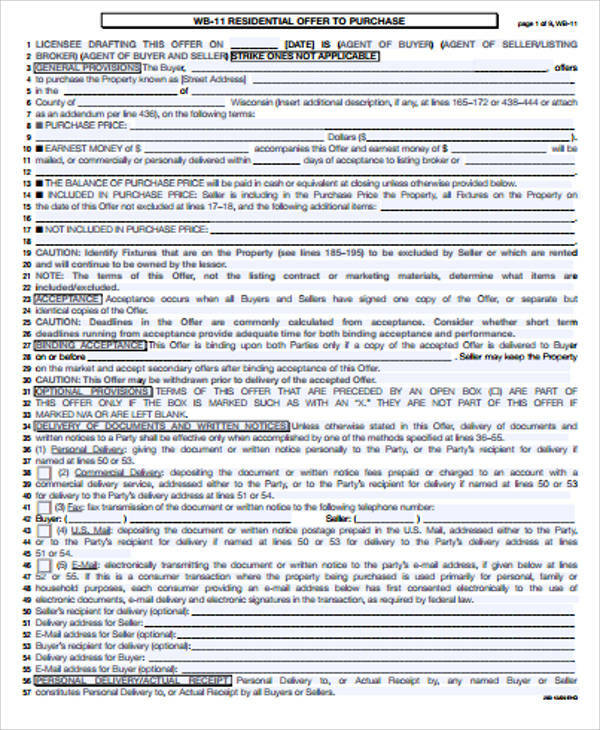 It is a legitimized document bounded by law to ensure security and standard measures. 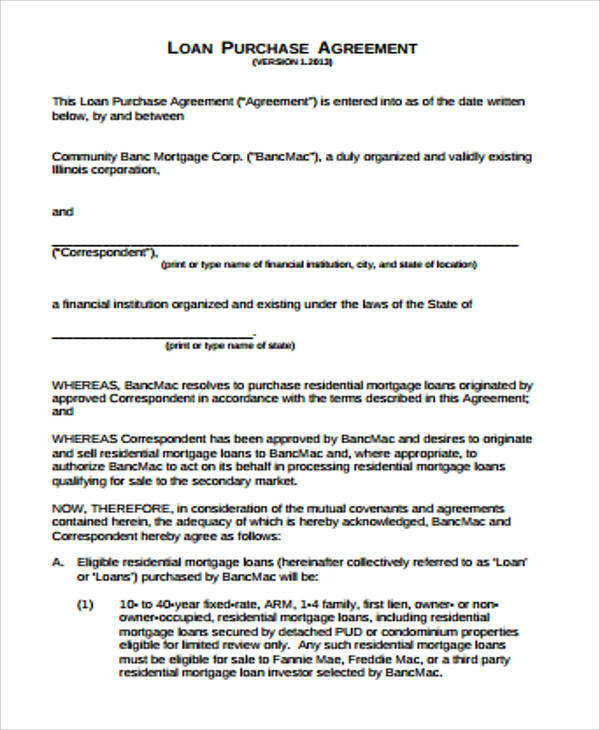 This type of sample agreements involves both the buyer and the seller. 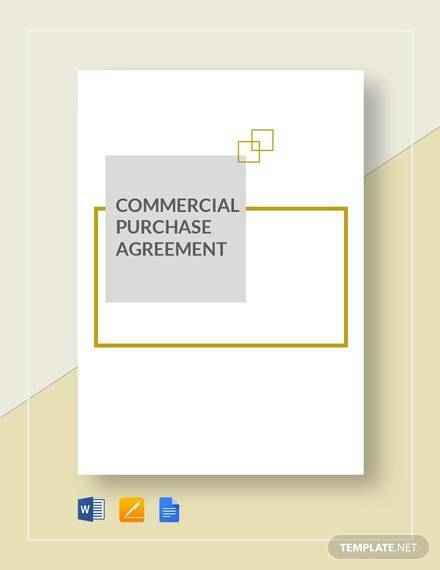 Though purchase agreements are usually used for the sales of goods over $600, it can be also used for smaller and bulk transactions. 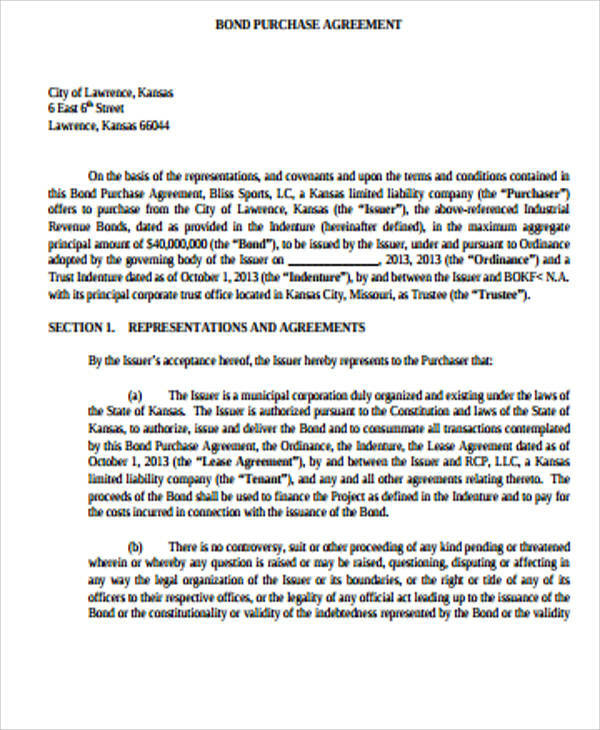 Whether you are buying goods in bulk or in retail, a purchase agreement can definitely apply to your transactions. 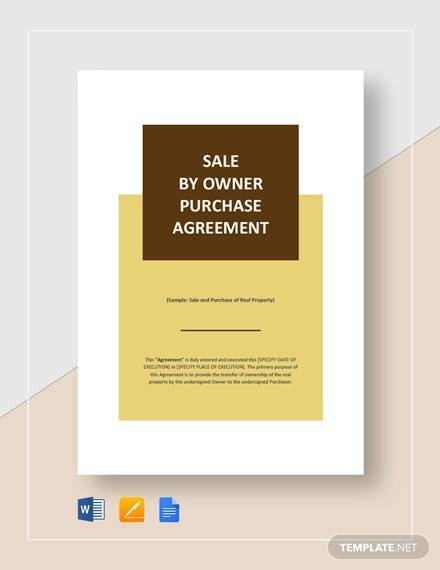 For your convenience and ease, you can definitely check out Sample Agreements that you can easily find on this page for your reference and guide for free. 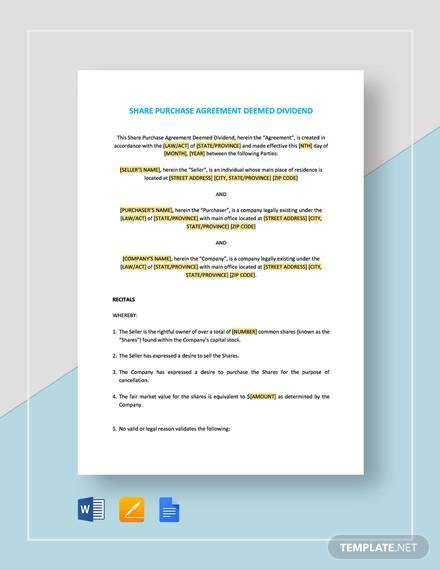 You can also refer to the types of purchase agreements to give you further insights and more than sufficient information, which you can use the next time you make a purchase or the next time you sell some goods or products. 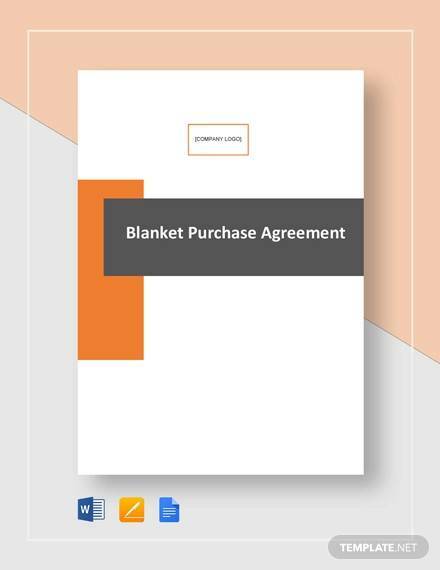 This type of purchase agreement can be created or issued and can be used against the blanket purchase agreement given within the effective dates and within the blanket agreement. And according to Oracle, if you use encumbrance accounting, you can be able to encumber each release. 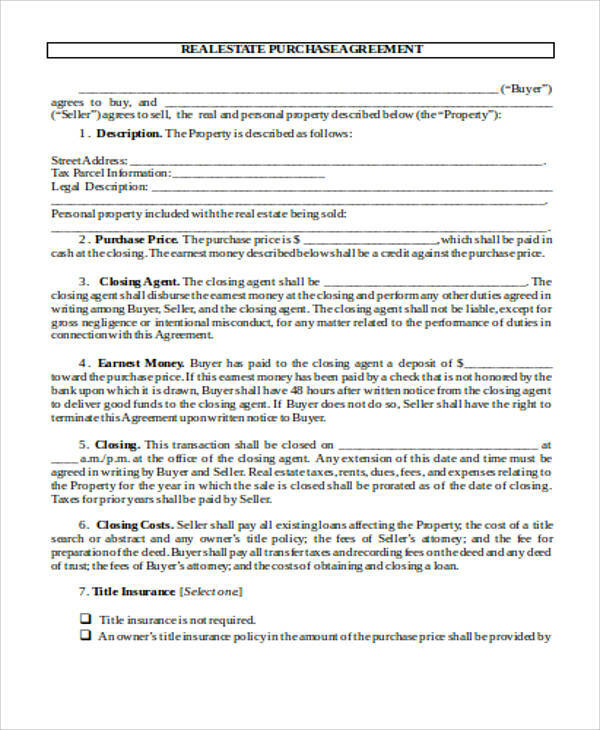 This type of purchase agreement is between both the buyer and the seller with the finalized term and conditions relating to the purchase and sale of a certain company’s assets. 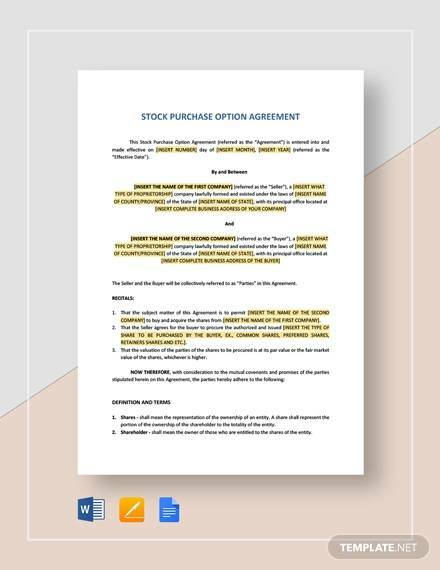 According to Wikipedia, it is also important to note that it is not necessary for the buyer to buy all of the company’s assets. 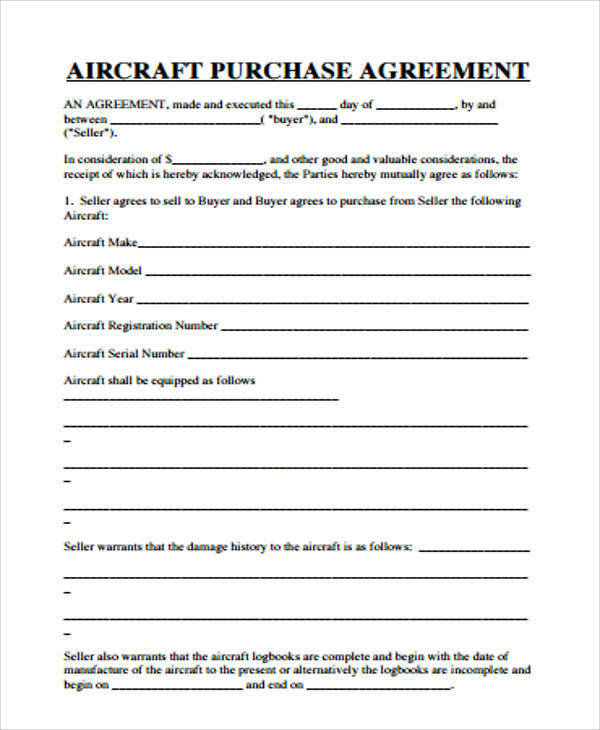 This type of purchase agreement is commonly used and can usually be created when you do not know yet the information and the details of the delivery schedules but you know or have the knowledge of the details of the goods or services that you plan to purchase from a specific store at a given time. 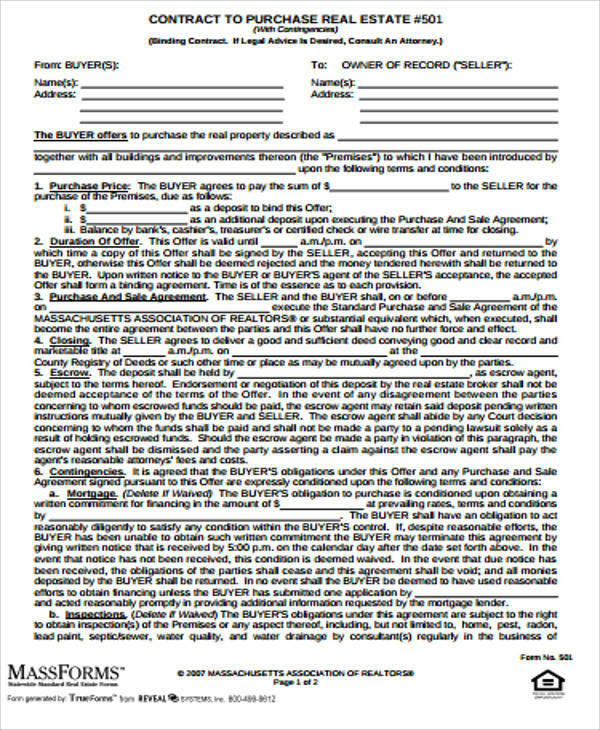 This type of purchase agreement is created generally for standard one-time purchases of a number of goods or items. You would need to include the details of the goods that are being required, the estimated costs, delivery schedules, quantity of the ordered goods or items, and the distribution of accounting. 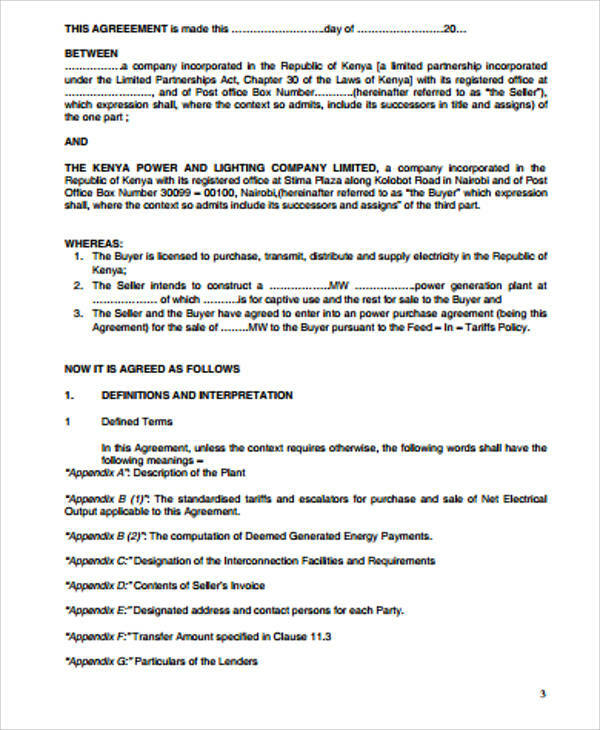 Also known as “electricity power agreement.” According to Wikipedia, this type of purchase agreement is between the one who generates the electricity (the seller) and the one who is looking to purchase the electricity (the buyer), both of which could be a certain individual or a particular company or corporation. 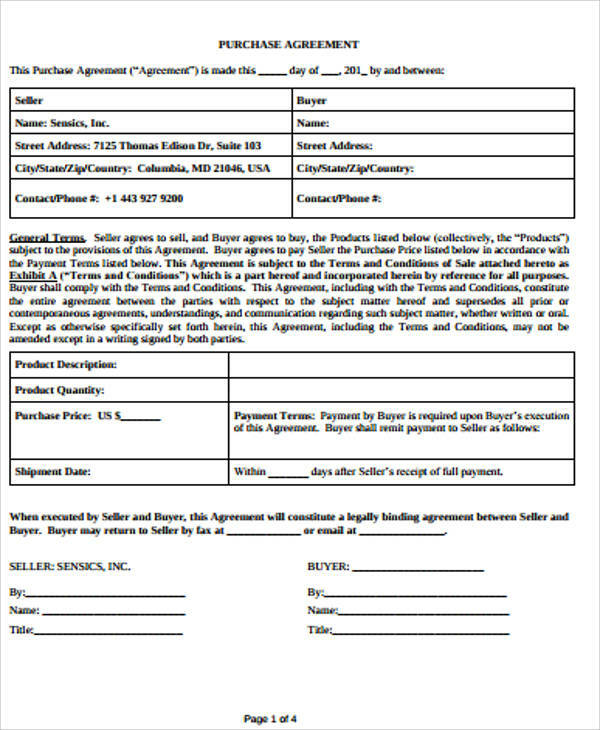 This type of contract or purchase agreement is having your supplier to agree on such particular terms and conditions without having to particularly indicate the the goods, products, or the services that you want to buy or will be buying. 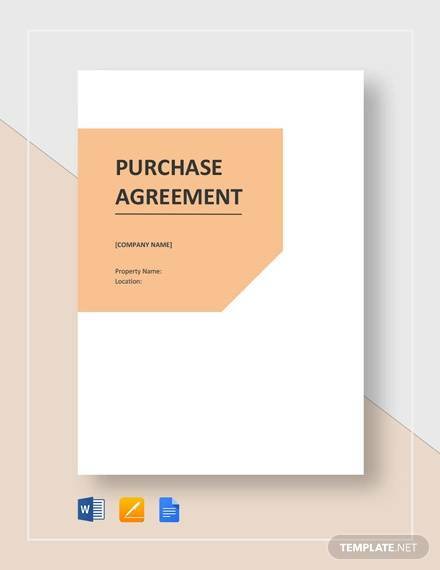 This certain type of a purchase agreement is a long-term commitment to purchase goods or services from that certain single supplier. General information details such as the quantity of the goods or products, the estimated costs, the charge account, and the description of each item can be included.